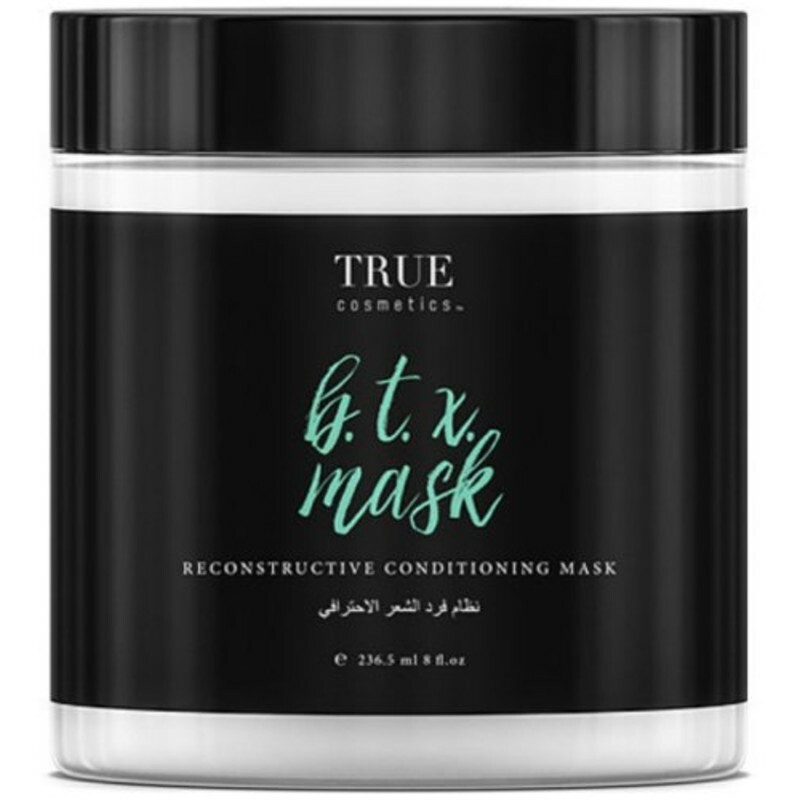 True Cosmetics B.T.X Mask 236.5ml/8oz - Just Beauty Products, Inc. 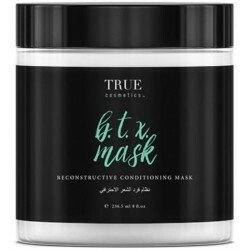 The True Cosmetics B.T.X. Mask was crafted as an intense conditioning mask that reconstructs, moisturizes and nourishes hair. Results: Conditioned, moisturized and reconstructed Hair.